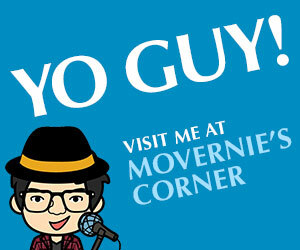 You are at:Home»MoVernie's Corner»What's Going On?»Merry Christmas & Happy Holidays! By MoVernie on	 December 26, 2016 What's Going On? This is the time of the year to be grateful and be thankful of the things we have in our lives. December is a very special month. MoVernie and I would like to thank everyone who have been supporting and believing in us. 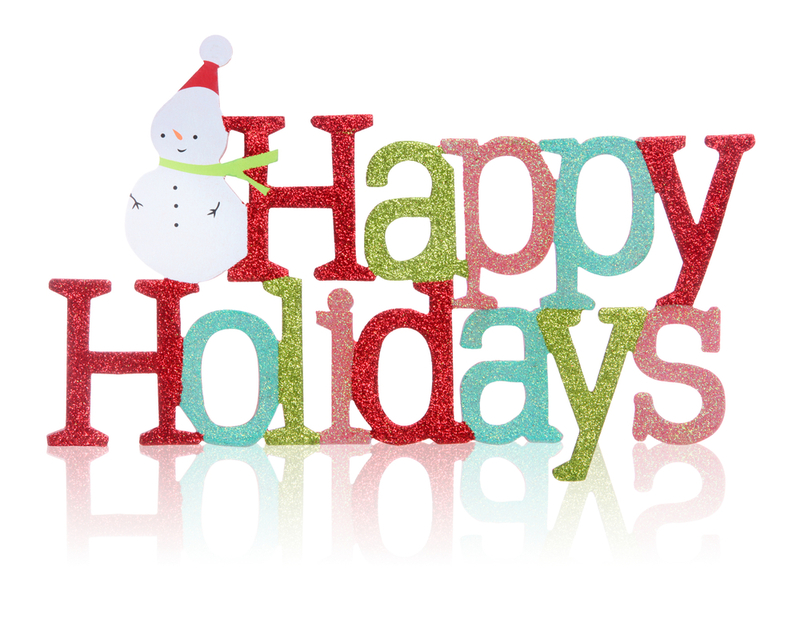 We would like to wish everyone a very Merry Christmas and Happy Holidays! 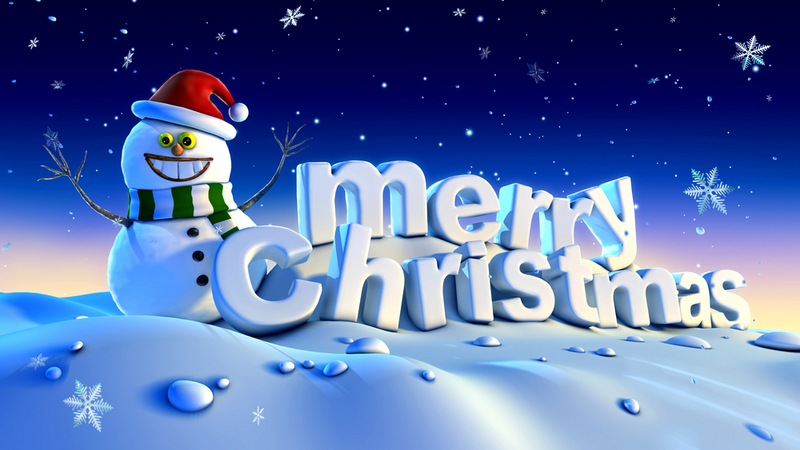 Best wishes to you and your family.